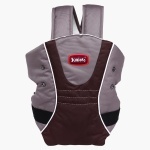 Juniors Baby Carrier | Brown | Inner lining in soft breathable fabric. 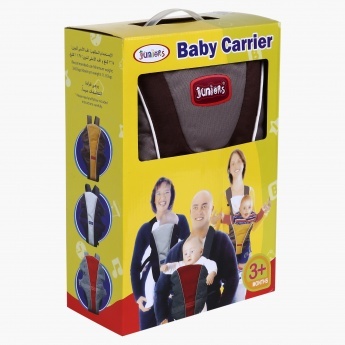 Now take your baby along with you wherever you go with the help of this baby carrier. 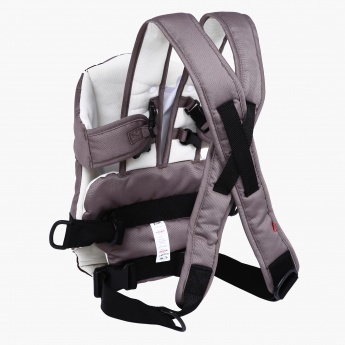 This carrier has sturdy and adjustable buckles making it a great pick.